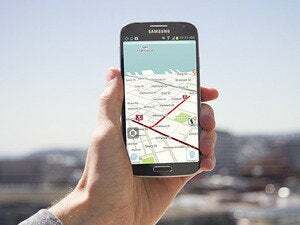 Google and Waze both offer turn-by-turn navigation in smartphone apps and use information derived from those phones for real-time traffic analysis. However, because of the tradeoff between user privacy and data gathering, hackers can anonymously influence navigation software to trick the real-time traffic system into registering something that isn’t there, said Tobias Jeske, a doctoral student at the Institute for Security in Distributed Applications of the Hamburg University of Technology, during the security conference in Amsterdam. “You don’t need special equipment for this and you can manipulate traffic data worldwide,” Jeske said. 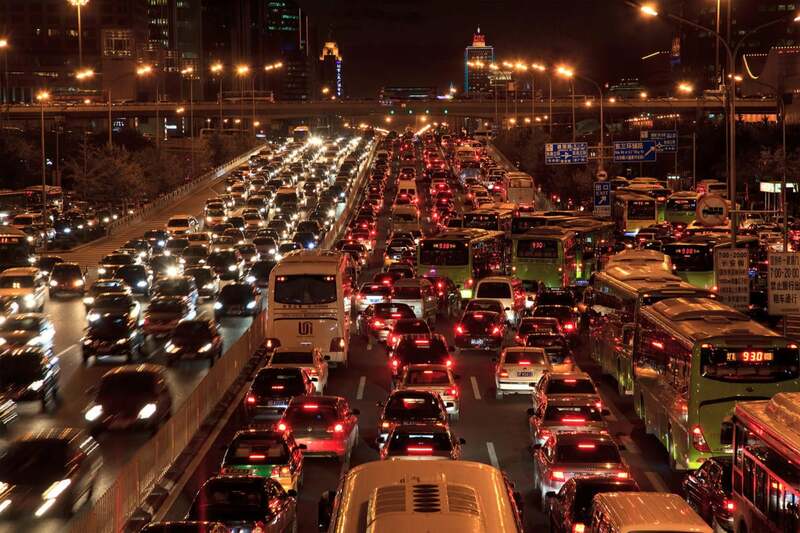 Although Jeske hasn’t tested the vulnerability of other services offering real-time traffic data, they work more or less the same way as Google and Waze, so he expects that similar attacks on those systems are possible, he said.